​Anger as your source of clarity, courage and vitality. clarity, making decisions, assertiveness and fearlessly having a voice." ​within the Clarity of your Anger. 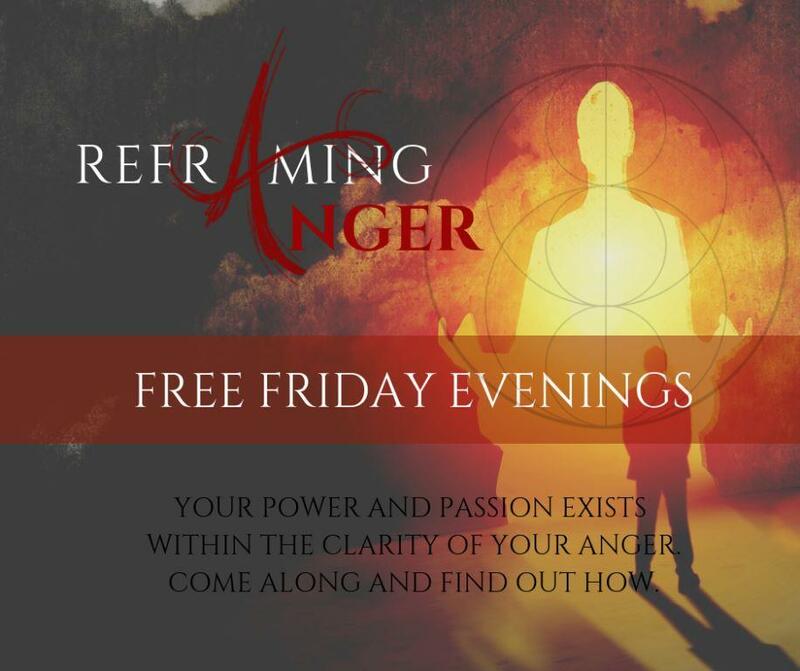 A fun informative evening where we explore what this energy we call Anger is really for. Experience, Embody and Reclaim Anger as the fuel for your inner flame. A safe and transformational space where you can experience, embody and reclaim Anger as a source of clarity, courage and vitality. Includes Friday night, full weekend, 3 course meal Saturday night and mid week integration evening. The fire in Anger is what Passion is made of! Fuel your inner fire and feed your capacity to navigate loving and lasting relationships. Shift stagnation, fuel your inner fire, declare and hold clear boundaries and build healthy connections with yourself and others. Reshape and Reclaim your capacity to walk with Anger's sword of clarity always by your side. Logistics: We invite you to keep your weekend free of other events and where possible, keep your Monday as spacious as possible. You voice may also be a little raspy so best not to plan speeches for a couple of days after the training! Click here to read more about Reclaiming Anger. Prices include dinner Saturday night & Integration evening. 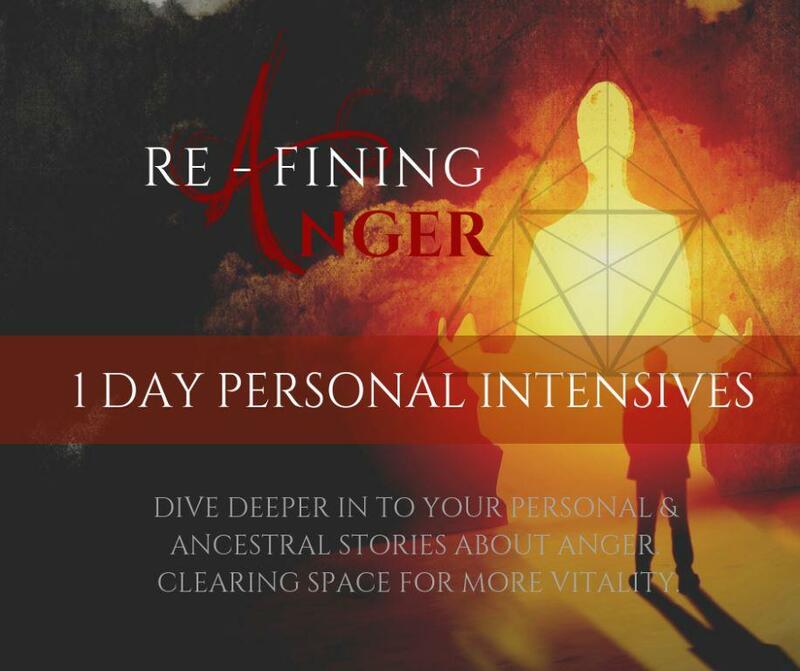 Dive Deeper into your personal & ancestral stories about Anger. ​Clearing space for more Vitality. Dive deeper into your personal and ancestral relationships with Anger; clear old blocks, build new & healthy channels for this energy that is a source of endless vitality & practice putting your tools into action. 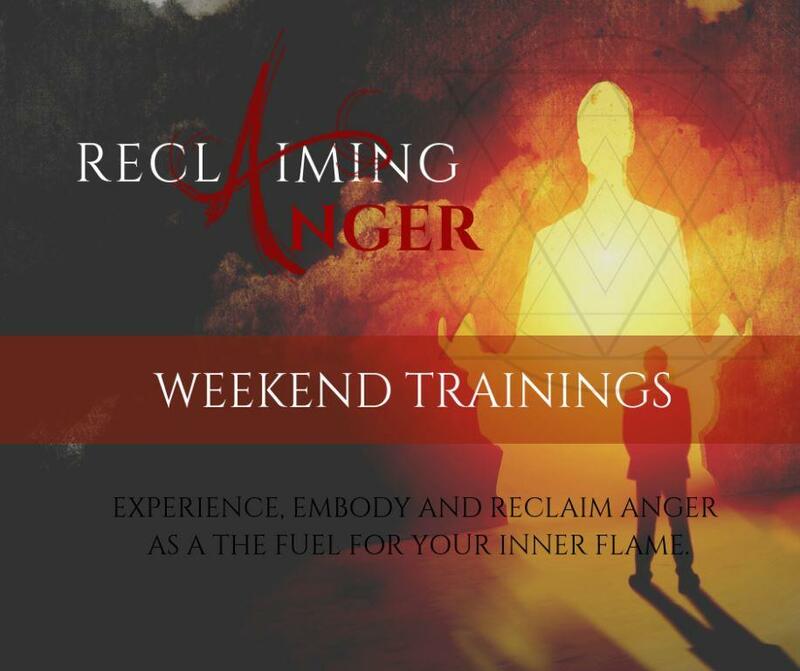 The ​Reclaiming Anger weekend training is a pre-requisite for attending these practice days. "I participated in the last workshop 2 days ago [at 5 Sept 2016] and am reaping the rewards. I would like to recommend this workshop to everyone who would like to feel all their feelings and parts of themselves that have been shut down, hidden, blocked or not 'allowed' to be expressed. Be mindful that the floodgates may be opened and you will be blown apart. For me it is an awakening that is joyous, painful, ecstatic, exhausting, confusing, and deeply satisfying. It allows for a deepness of feeling that I never thought possible. My heart continues to expand. A continuing journey of self discovery and self love. Thank you Stacia and Gero."